COME, LIVE, DANCE, PARTY WITH US! A cruise holiday is a perfect vacation for everyone! Book Yours Today!! 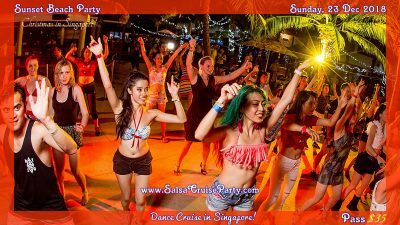 Dance & celebrate Christmas in the middle of the blue ocean, from your hotel to the ship, across the sea with friends and family, in the Cabin of your choice, through the fantastic decks, the captivating pools and whirlpools, surrounded by bars, clubs, and lounges. Cruising party is about truly spoiling yourself… Dance such as Salsa & Bachata onboard luxury cruise will drive you to the climax of your deepest imagination to prove your LIFE CAN BE MAGICAL! 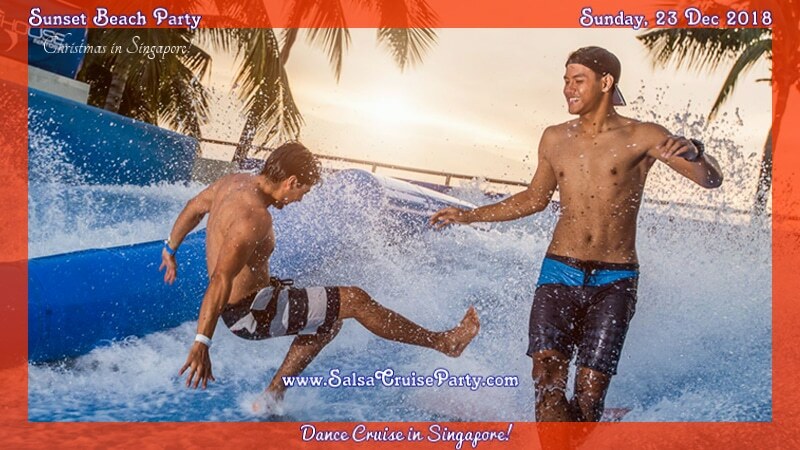 Love dancing or open sea, salsa or bachata dance ? ♥ Features an all-day special treat for chocolate lovers! ♥ Perfects get-away vacation that we all need at the end of the year! 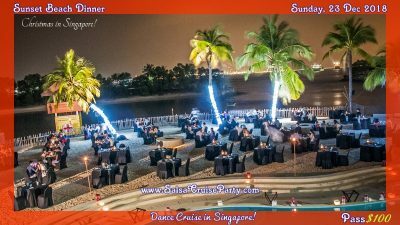 If you are thinking how to create a magical Christmas for someone you love, friends & families, join us in Singapore for a fun filled weekend, parties, friendly faces and more.